YEE-HAW! 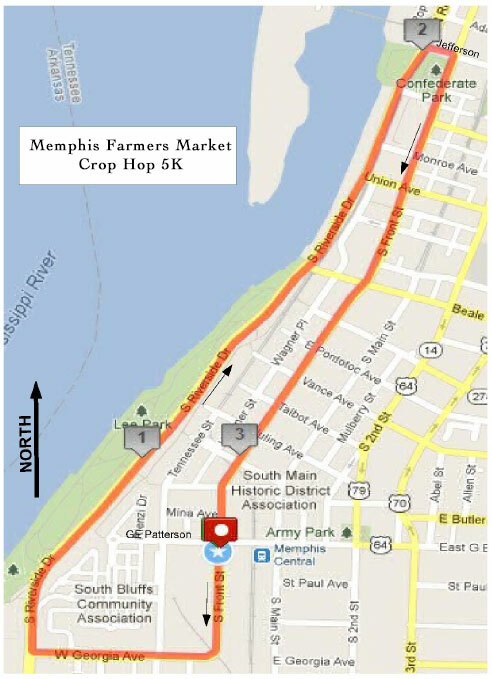 The 3rd Annual Crop Hop 5k begins and ends at Memphis Farmers Market Central Station Pavilion at G.E. Patterson and South Front and runs through downtown. And this year? NIGHT MOOVES! Friday June 20, 2014 at 6:30! Become a cream-of-the-crop runner to support the Memphis Farmers Market Downtown. Hang out afterwards for post-race grub, tunes and beer. Register early to receive a Crop Hop tech t-shirt. Packet pick up on-site 5:30 pm - 6:30 pm. No pets, please.